WHAT ARE WE AIMING TO ACHIEVE WITH OUR CURRICULUM? Our vision is to provide an inspiring education that sets all children up with the knowledge, skills and motivation needed to become learners for life – in the classroom and beyond. Our children will become caring, responsible future citizens that the community are proud of. 1) Inspire children to be life-long learners in the classroom, in the outdoor environment and within their community. 2) Develop proud, responsible individuals who become respectful and active citizens. 3)Harness children’s curiosity and encourage this through access to an extended curriculum and memorable learning experiences. 4) Ensure that children grow within a culture of high ambition that promotes a resilient and proactive attitude. 5) Actively promote children's pride in their own and other cultures; developing an understanding of themselves as a member of their immediate community and as a global citizen. 6) Develop children’s self-regulation and independence so that they can take responsibility for their own learning as they grow. 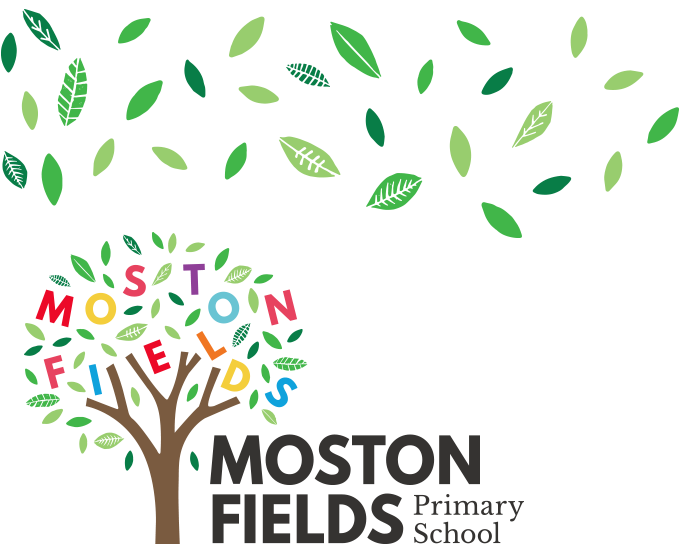 At Moston Fields, we use the Cornerstones curriculum as a basis for curriculum planning, allowing children to learn within a coherent and progressive framework. Knowledge, skills and understanding are developed through the four cornerstones approach: Engage, Develop, Innovate and Express. 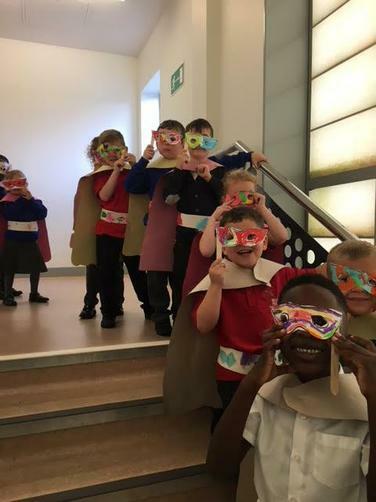 As a result, ALL children access a broad and balanced curriculum through Imaginative Learning Projects which focus on developing creativity and interest within the arts. 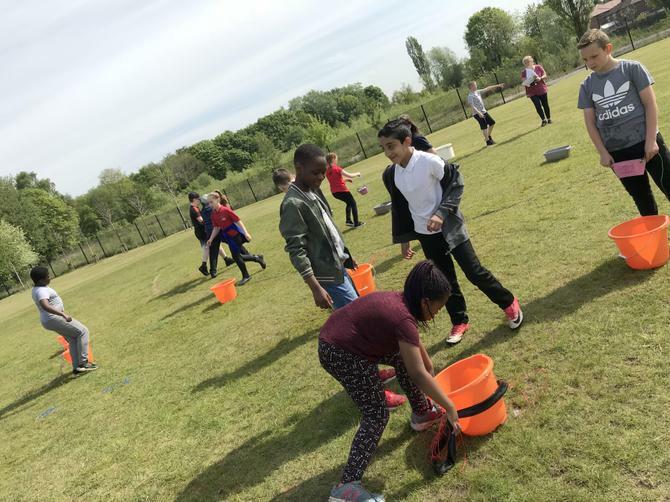 All teaching aims to ensure that children are engaged and inspired through stimulating activities that have purpose and challenge, making use of the environment and the community. Children are able to develop their knowledge, skills and understanding in all subjects, using and applying what they have learnt in a creative way and making links across subjects and projects (providing them with the opportunity to see clear links between different aspects of their learning). Children are also given opportunities to share their knowledge and learning in a way that is meaningful for them and encourages parents and the community to be involved with school. 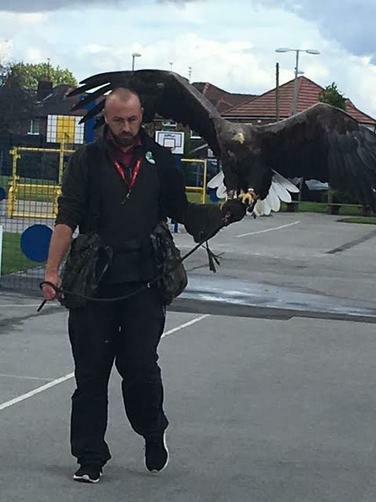 When possible, links are made with the local community to enhance learning and to bring learning to life. Through the Imaginative Learning Projects (ILP's), we have organised our curriculum content into a range of exciting themes and projects. 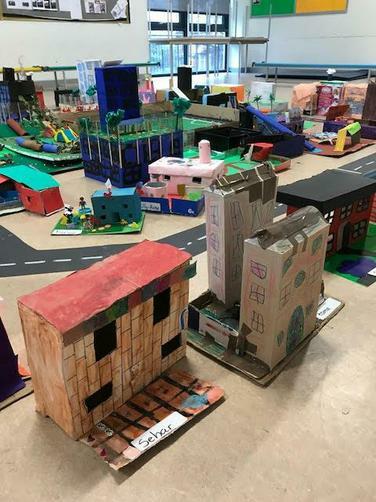 These are designed and planned to excite, promote and sustain children’s interest, whilst also promoting innovation, problem solving, creativity and communication. At the end of each ILP, children have the opportunity to express their learning in a meaningful way. They are also provided with opportunities to reflect upon and evaluate their learning. Each ILP is launched with an ‘Engage’ event. This is a ‘hook’ to grab the children’s interest and excite them about the new project. It may take the form of a trip, a visitor into school or a themed day – something out of the ordinary! 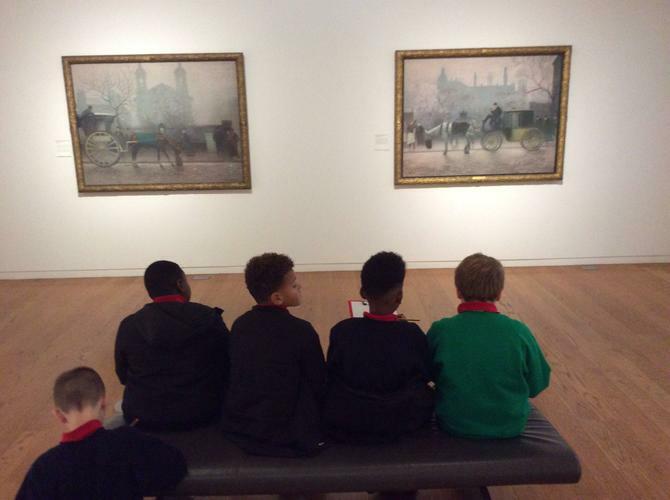 - An annual ‘Our Futures’ project – where children have the opportunities to think about the next stages in their development and education, including future careers. Please visit the 'Class Pages' section of the website to view the Curriculum Flyers for each year group. These are posted at the beginning of an ILP (usually the start of a new half-term) and set out the learning (including key skills and knowledge) that will be covered through the project.